The Zoho App that Helps Motivate your Sales Team! Zoho motivator helps you to foster healthy competition, motivate desired sales behaviour and accelerate team performance with fun-to-use sales contests. 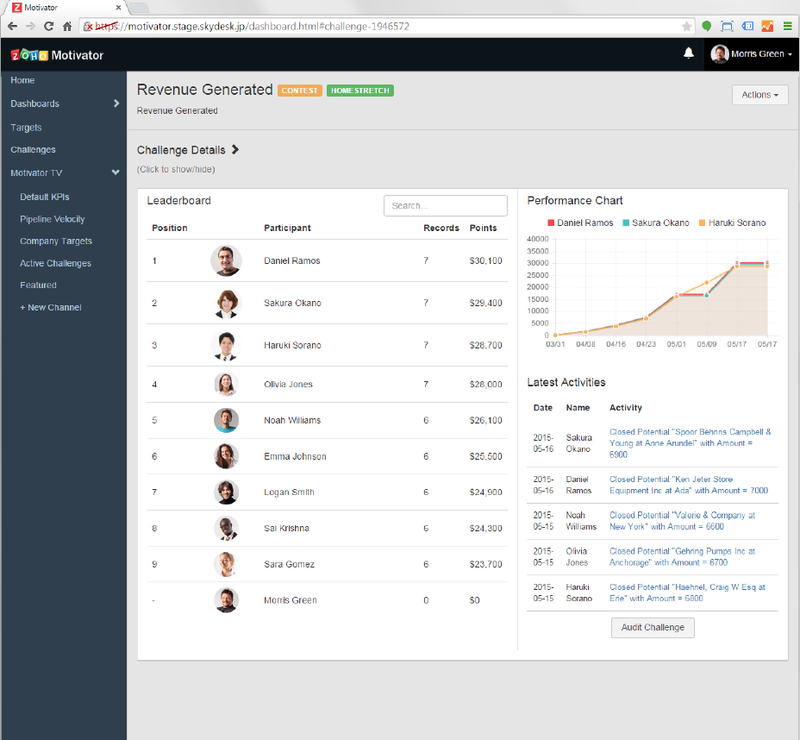 Zoho Motivator creates an exciting competitive environment to help sales teams perform to their best ability. Zoho Motivator increases sales rep engagement & performance by providing clear goals, real-time feedback, and recognition for performance. 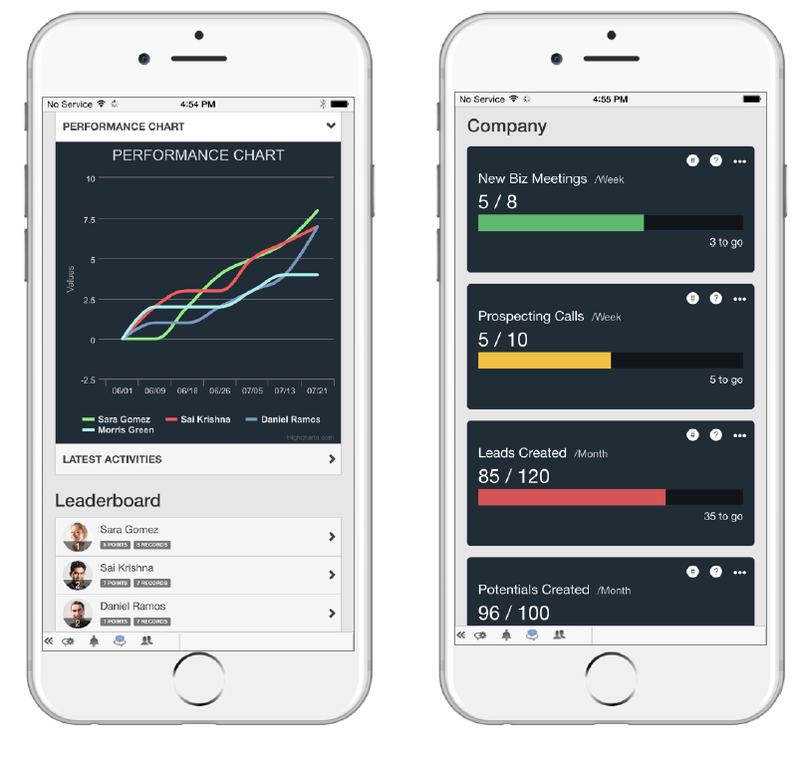 Let’s face it, everyone uses mobile devices these days, Zoho Motivator allows your sales team to check dashboards, contests and scores whilst on the move. Just closed a deal? Log it and watch your results change! For more details and pricing information on Zoho motivator please contact us here. By focusing more on results, you can begin to analyse your sales process and improve weaknesses. Results will be shown automatically in terms of increased sales. Zoho Motivator allows you to publish stats in an easy to read format on a flat screen TV in your office or work environment. 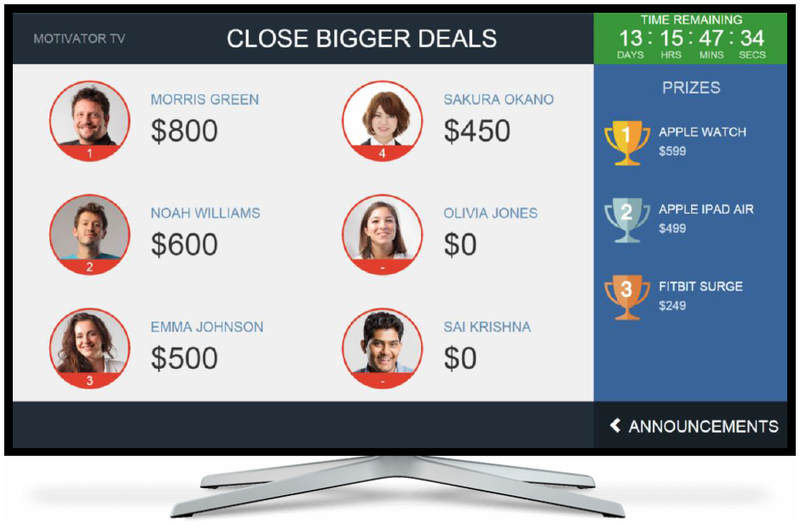 The ‘motivator TV can be used to boost visibility, recognition and fun. 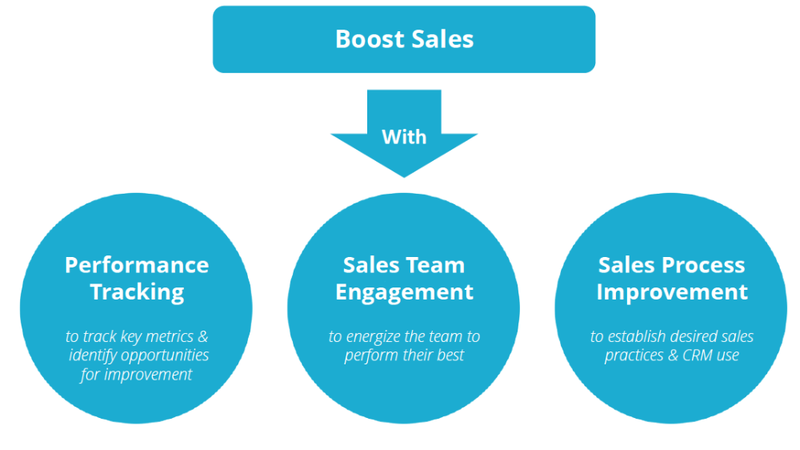 Energise sales teams to perform to their best ability. 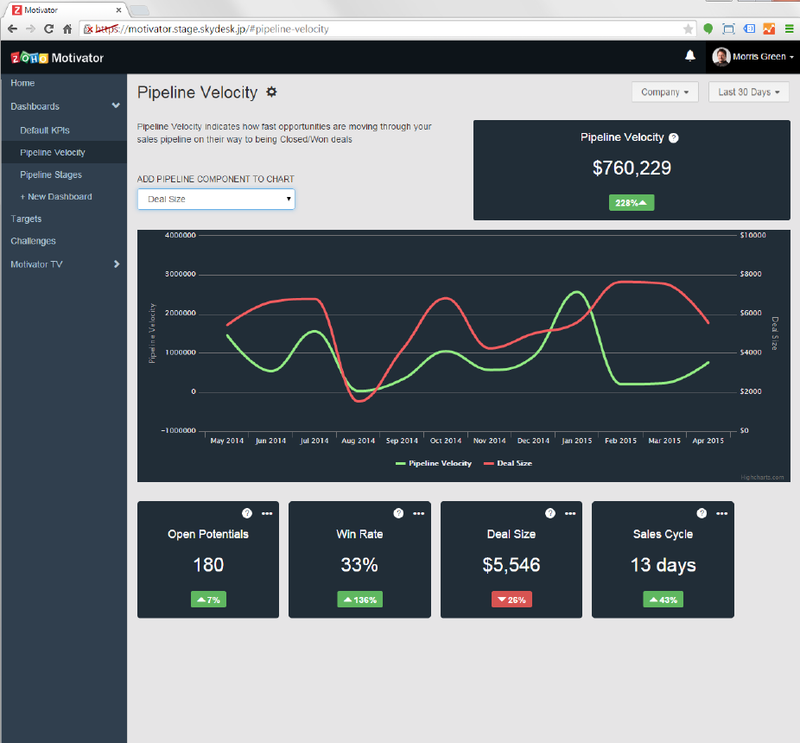 Dashboards and analytics to track key metrics and performance and identify areas for improvement. 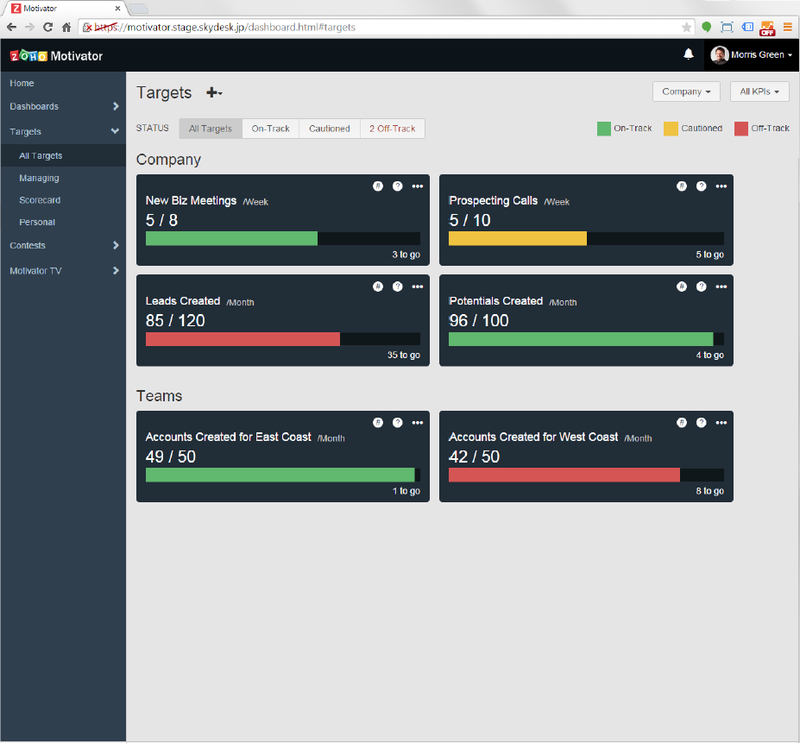 CRM + Motivation + Gamification = Results!